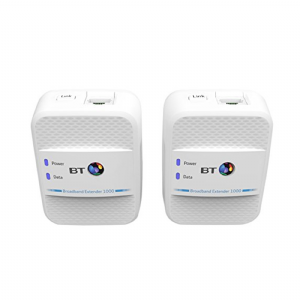 Broadband Extender 1000 Kit offers high performance Homeplug powerline adaptors designed to increase the range of your broadband in the home. Want to connect your device to the internet? Need high-speed internet all over your home? Ideal for streaming HD / UHD TV or online gaming via an ethernet cable. Want great performance and reliability? 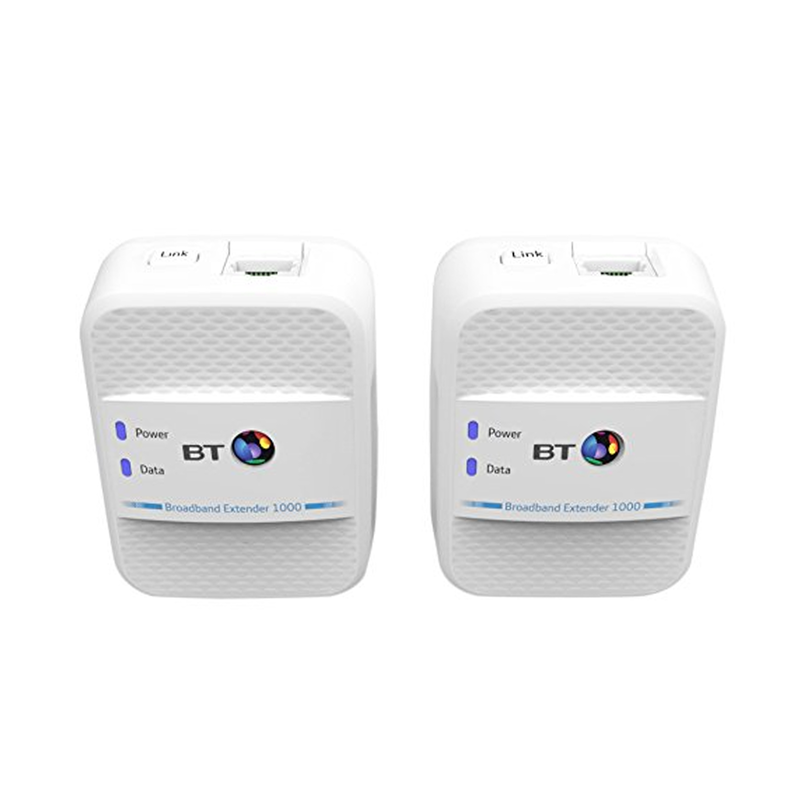 Extend your broadband to any wired device in the house.